I have a 7-year-old son who is 4ft and is 65lbs that we have started to introduce to the world of backpacking this summer. We live at the base of the Adirondack park and we take full advantage of all it has to offer for recreation. 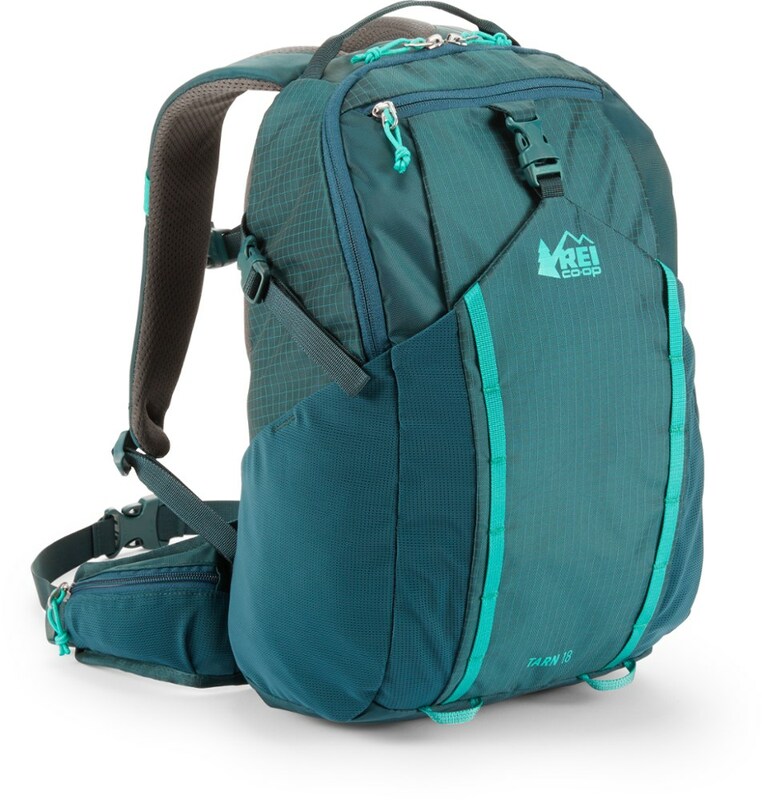 While shopping around for a pack for him I came to realize this age group is pretty much not included by other manufacturers like Kelty, REI, and others. I decided to order this pack online off Ebay for $24.99 + shipping, a very reasonable price to pay. 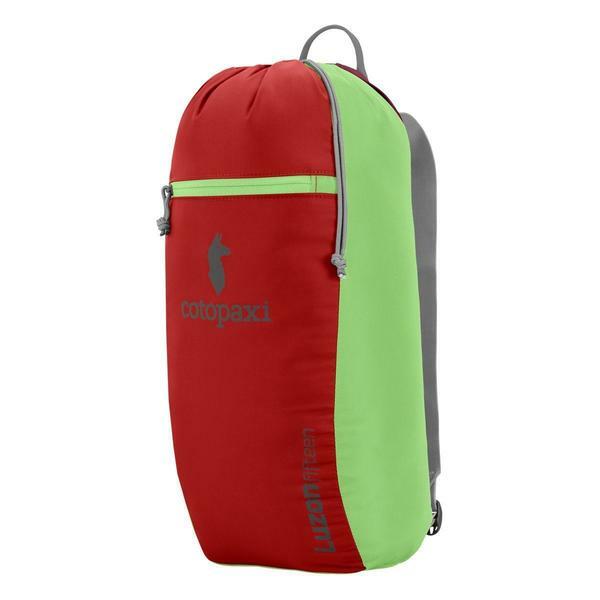 The small pack is specfically for children ages 5-8 yrs old with a spine length off 10"-12" (measured same as adult packs), the pack is 650 cubic inches which is perfect for the size of my son. They also make a medium pack which is children 8-11 yrs old whith a spine length of 12"-14" and the pack is 1,050 cubic inches. 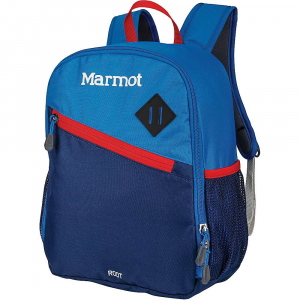 The large pack is for children 11-14 yrs old with a spine length of 14"-16" and is 1,450 cubic inches in size. 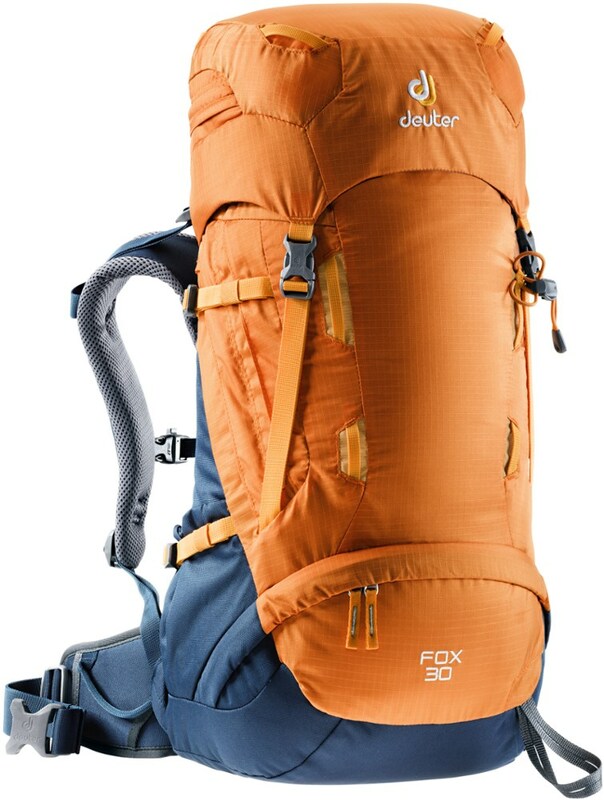 While they sell these as day packs we recently took my son on an extended weekend hike for Labor Day weekend and the size of pack was perfect for his size and so he could learn independence by carrying his own clothes, some food, lantern, and etc stuff. 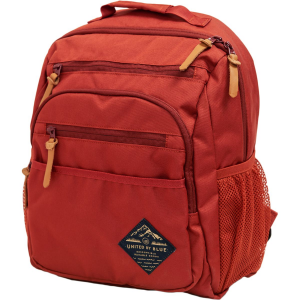 The added bonus of these pack is they are also designed for winter sports and have straps to hold skis, snowboard, or snowshoes. Where we live we also get a good amount of snow in the winter and while I have taken him skiing up until now we've stayed at the mountain. I plan to take him snowshoeing this year and this pack will easily handle this. If you have real young children that you are having a tough time finding a pack to fit the Lucky Bums packs are definitely what you need. Made out of rip stop material they will handle what an active child can throw at it. The Lucky Bums Independence is not available from the stores we monitor. 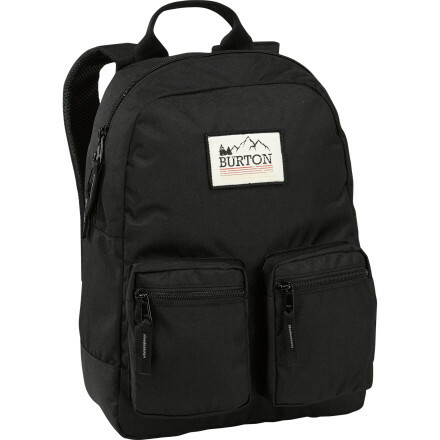 It was last seen April 7, 2006	at Snow Leopard Mountain Sports.